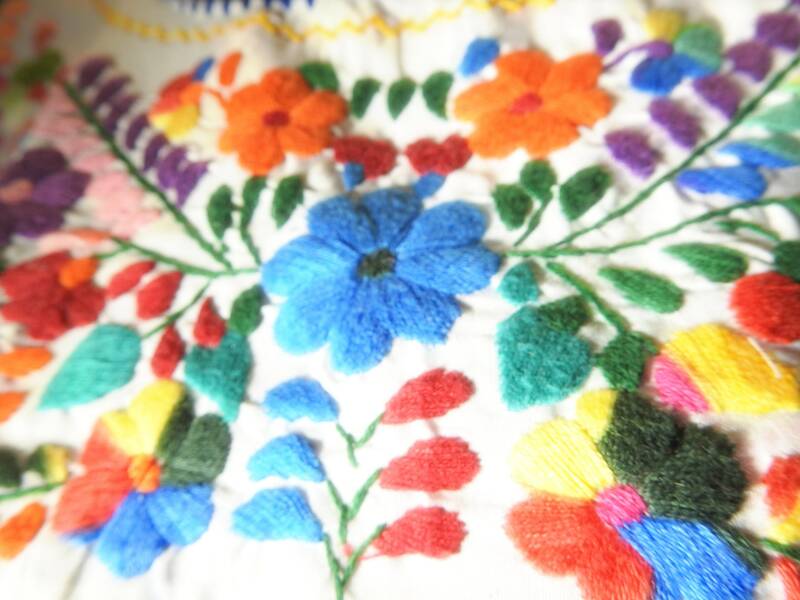 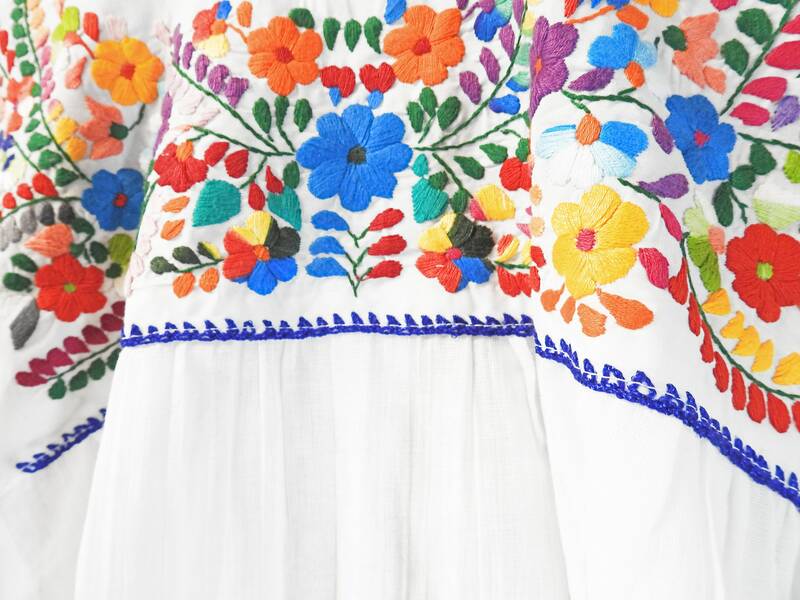 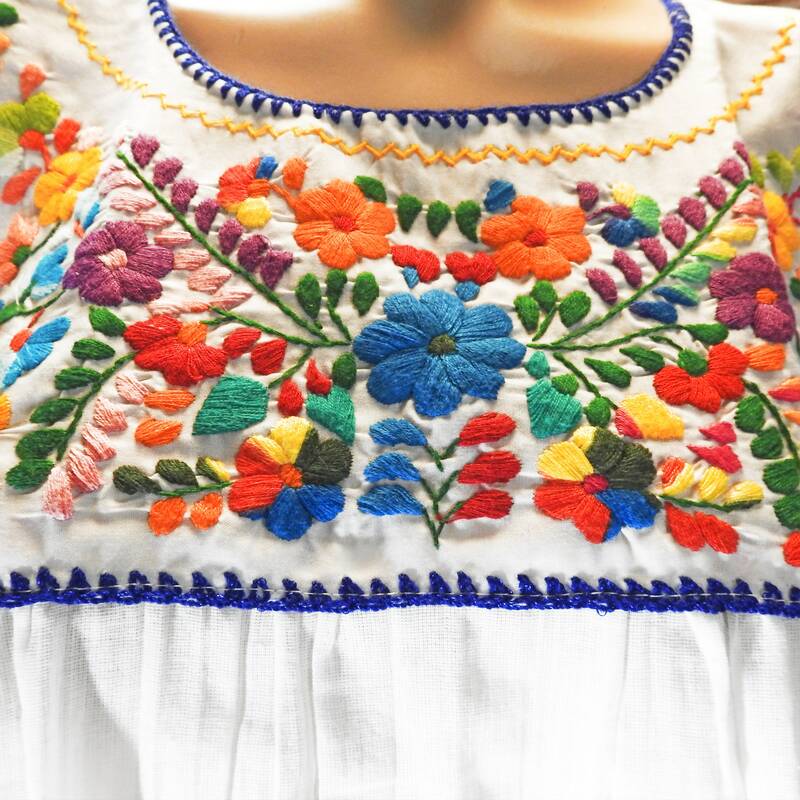 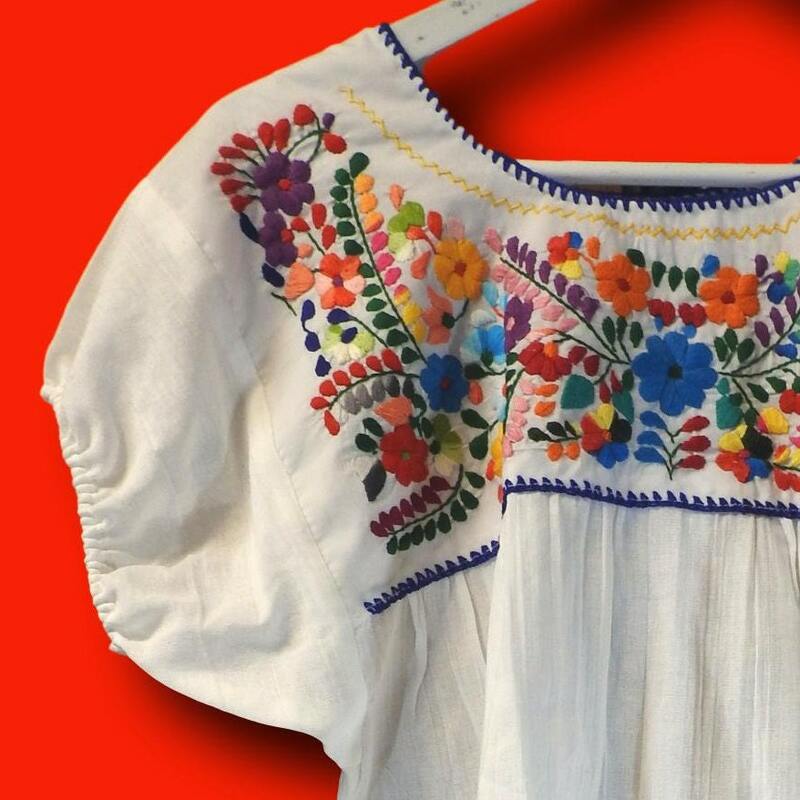 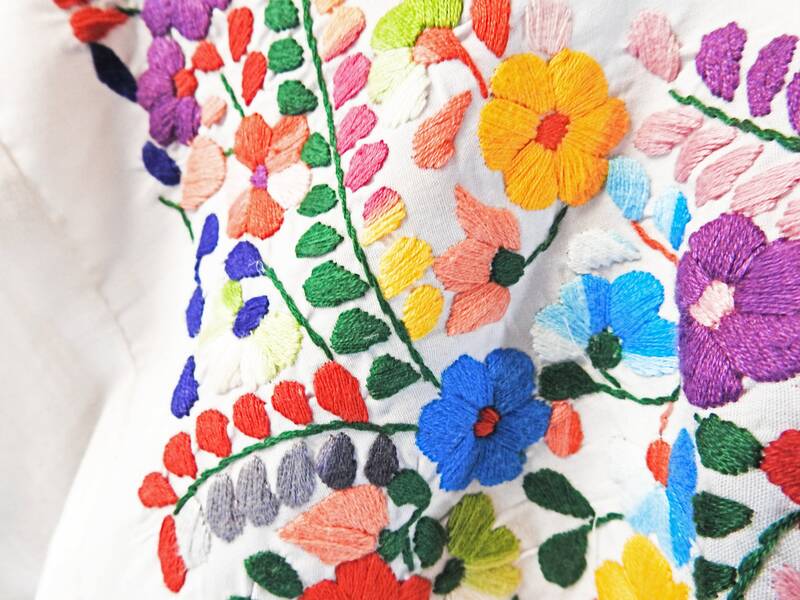 Hand embroidered Mexican blouses are a Bohemian classic style loved by all. 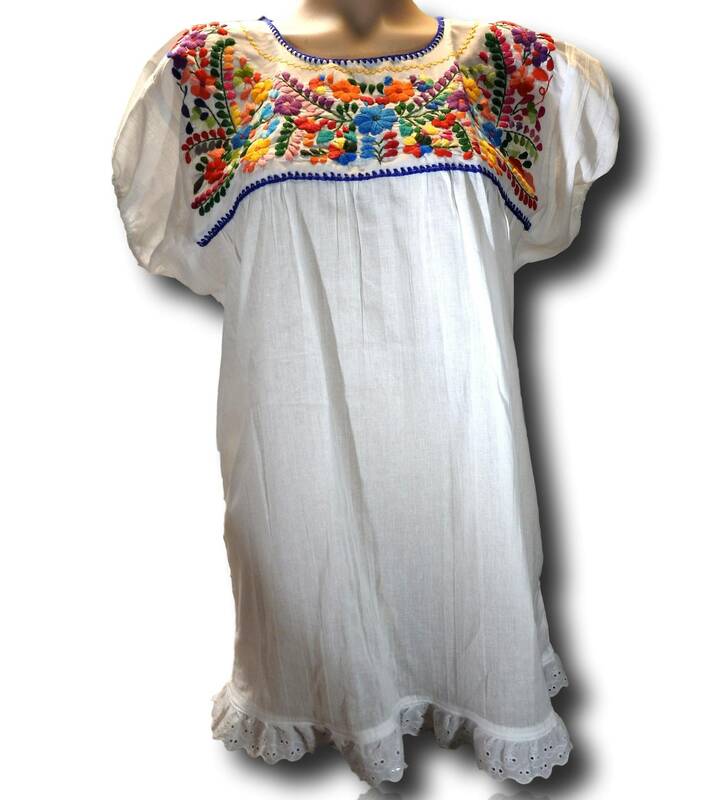 Be ready for the summer and your next Mexican fiesta party with Mexican peasant top! 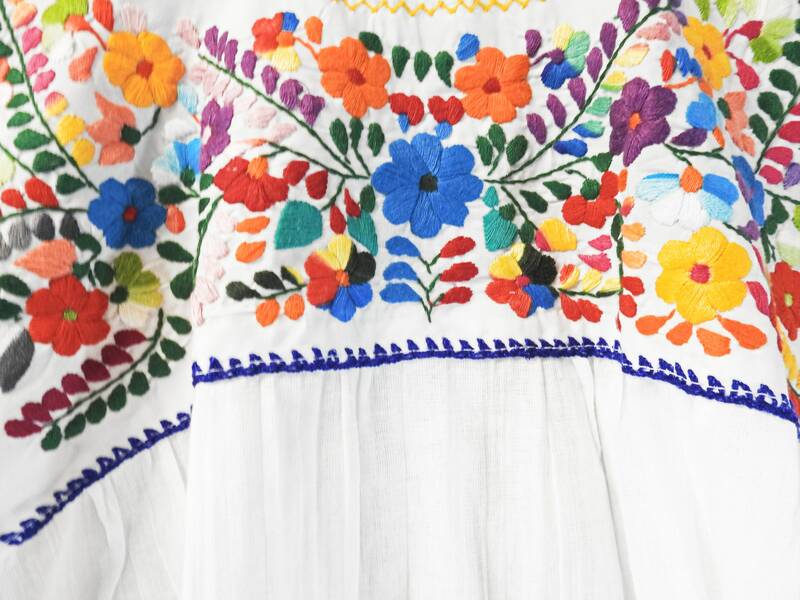 - Hand embroidered in Mexico, embellished in Canada. 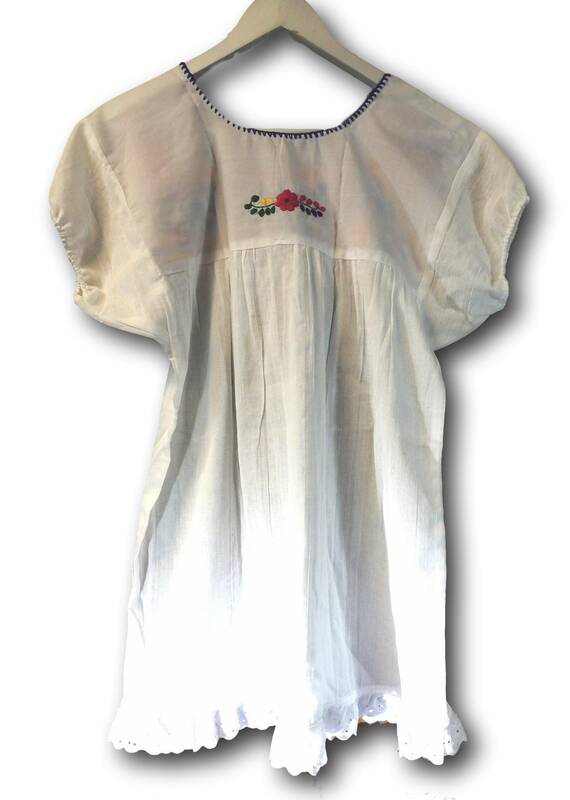 - Material: Cotton gauze and vintage style cotton lace trim. 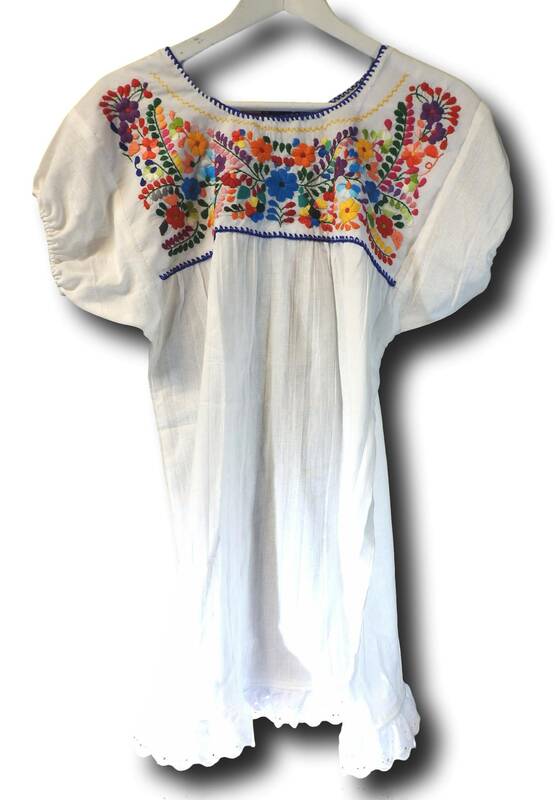 Thanks for exploring this sweet Mexican peasant blouse.